You Dream....We Do All The Work....You Have All The Fun! If you are like many than you probably have your own idea about your next custom pool. We encourage our clients to not limit their ideas as we put them together into a custom pool design. You will get to explore and visualize your future pool and backyard in a 3D virtual tour. Need swimming pool design ideas? visit our Gallery page. 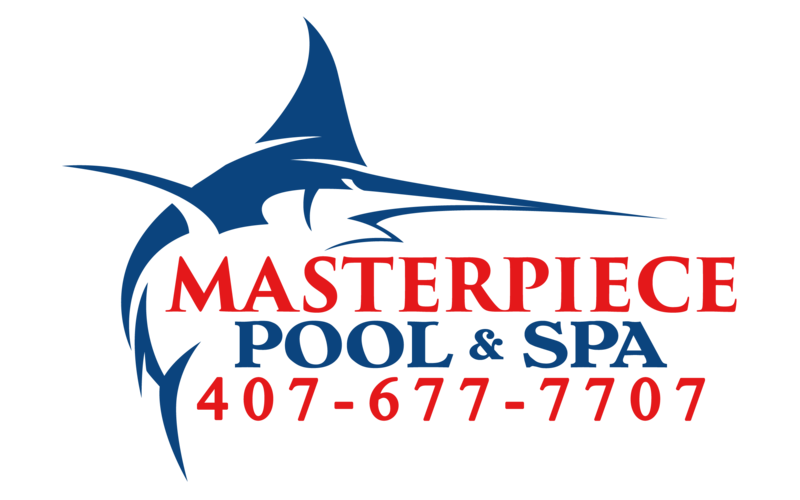 Masterpiece Pool and Spa is a pool builder in Orlando with over 30 years experience. We are A+ Rated by the Better Business Bureau. We are rated A+ by the Better Business Bureau. Customer satisfaction is our core value, and is the motive in every task we take on. We guarantee your dreams will become a reality, delivered on time and stress free. Our packages include high grade materials and equipment. Where most pool companies charge extra for ``upgrades``... With Masterpiece Pools and Spa such is standard. Custom 3D Design of your dreams. Our design staff will assist you in putting together your imagination into reality. Using a unique software design can add water features, lights, landscape and more. And all designs, photos and videos can be provided to you as color prints or video clips. Financing Your New Swimming Pool is Simple we help you find a financing program that fits your needs to build your dream pool.